Frank's Trees | The best time to plant a tree is twenty years ago, the second best time is now! The best time to plant a tree is twenty years ago, the second best time is now! 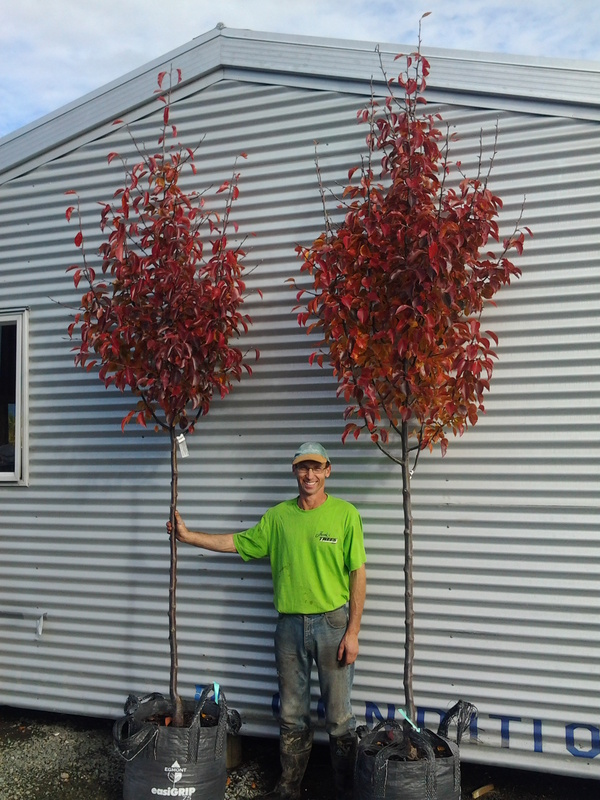 Pyrus calleryana ‘Candelabra’ – our new Ornamental Pear, in production. 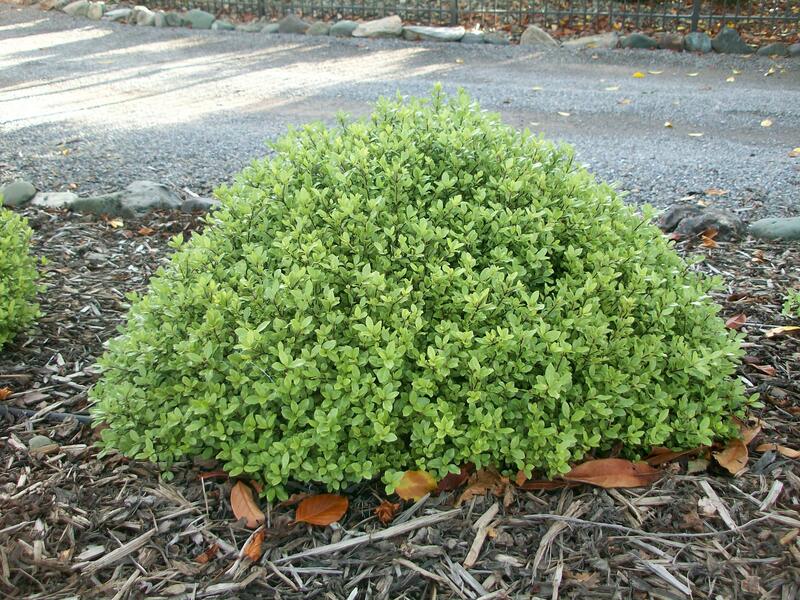 Pittosporum ‘Little Anita’ – our own selection of dwarf pitto. Grows wider than taller, mound shaped, great for landscaping, pots, edging, borders etc. Easy care.